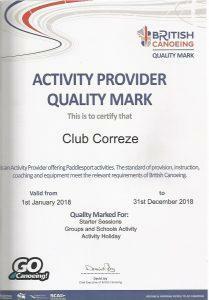 Activity and Adventure for everyone! 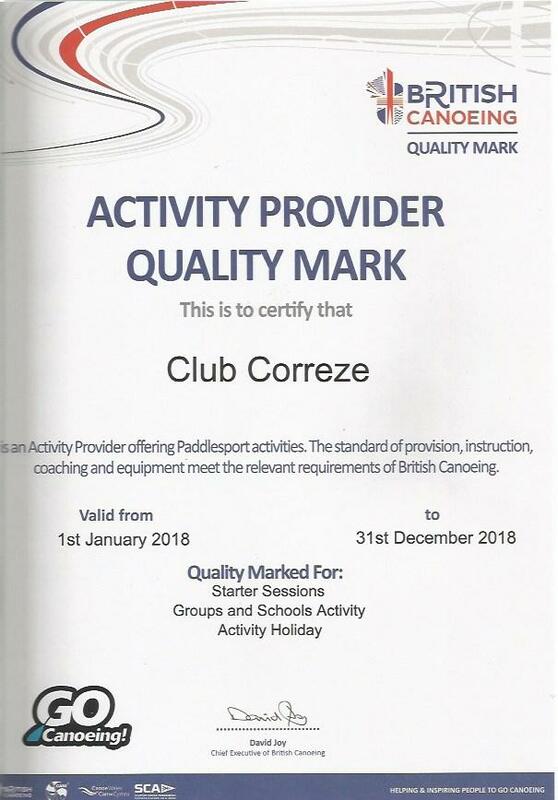 After alot of work during the 2017 Summer, Club Correze has been award the British Canoeing, Learning Outside the Classroom and Adventuremark Accreditation. 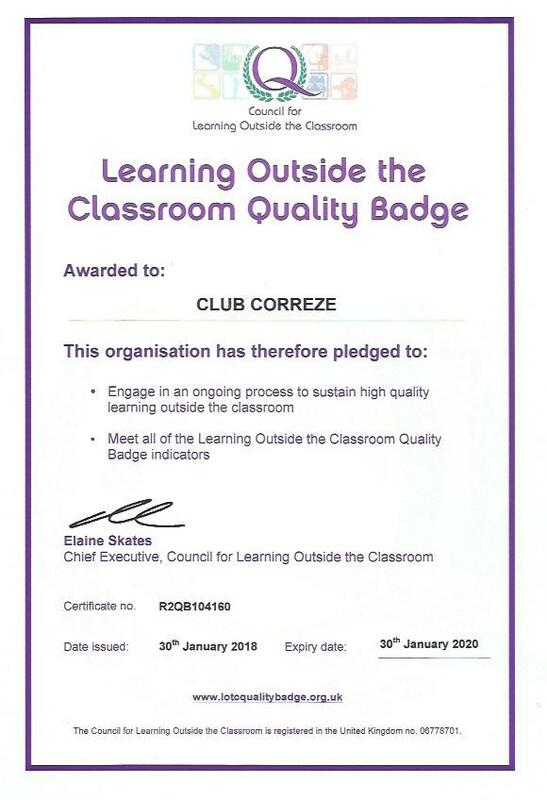 This is a fantastic achievement for all involved. Looking forward to the 2017 season!! We still have some availability on the Family Adventure weeks this season. 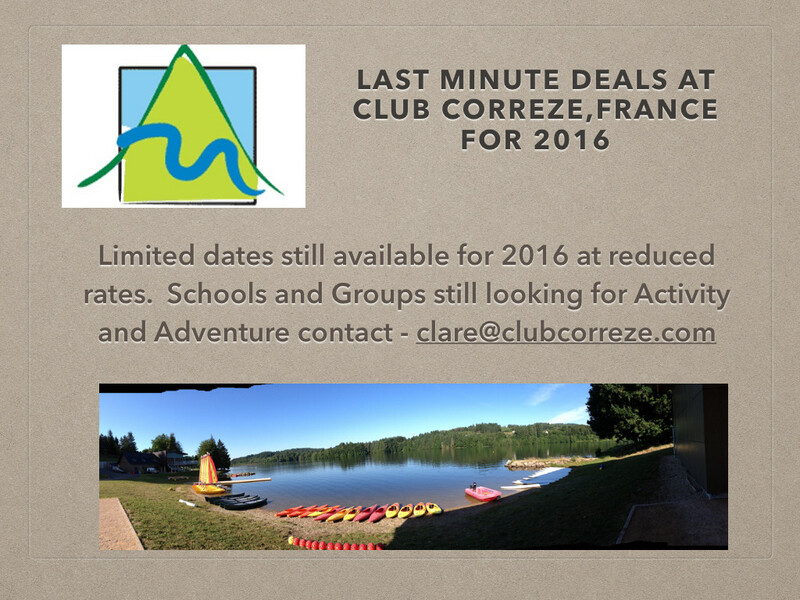 Please contact us on https://www.clubcorreze.com for more information. 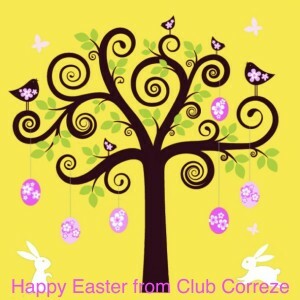 Thank you to everyone who has joined us this season. 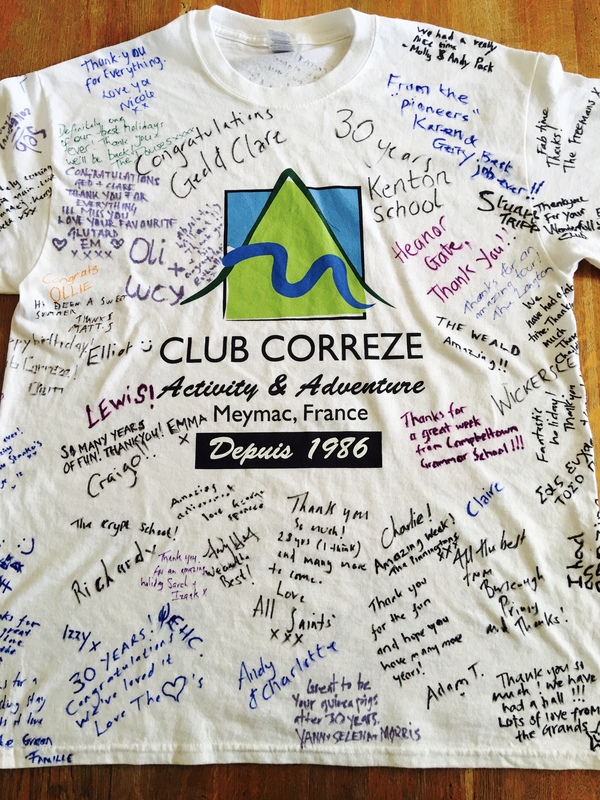 The t-shirt signed from so many schools, teachers, students, families and instructors was so nice and a well kept secret!!! We now look forward to the 2017 season. Hope more of you can come and join us. 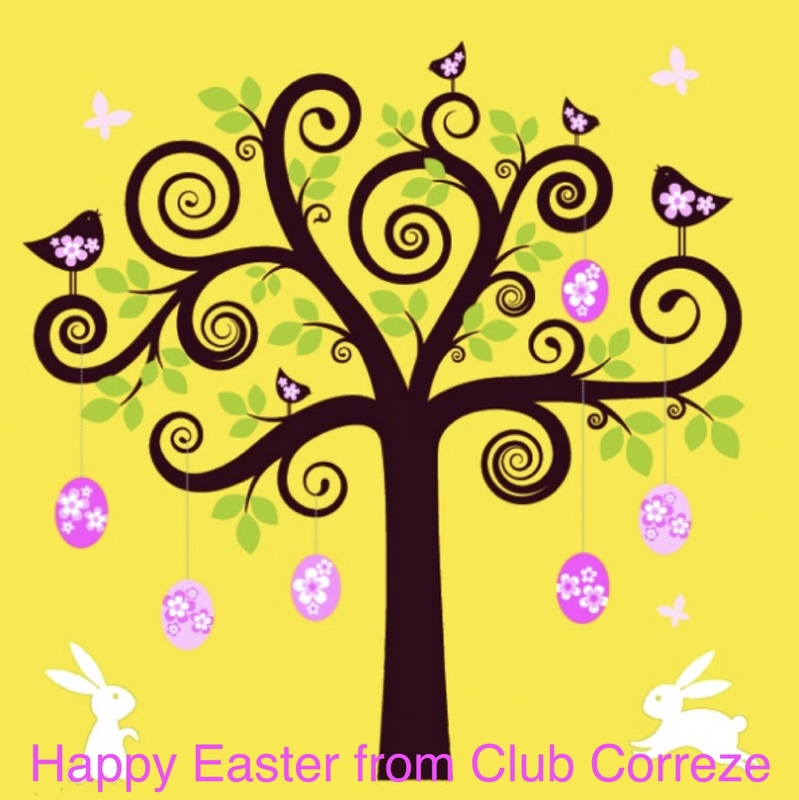 Happy Easter from all at Club Correze. 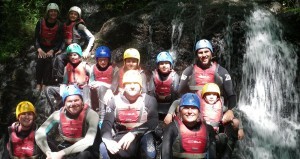 Not long now before the start of the season with the first groups arriving mid May. Looking forward to having lots of fun!! 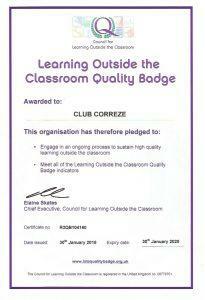 Fantastic news for this summer. Le Tour De France will be passing through Meymac on Stage 5 this July. Running from Saturday July 2nd to Sunday July 24th 2016, the 103rd Tour de France will be made up of 21 stages and will cover a total distance of 3,519 kilometres. We have last minute dates at last minute prices for 2016. 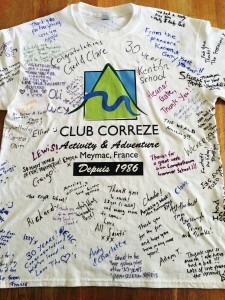 Schools and Groups looking to experience multi-activities such as canoeing, sailing, kayaking along with biking, archery and fencing in the beautiful Dordogne region of France then get in touch immediately! !